← Gun store near me looking for another employee. 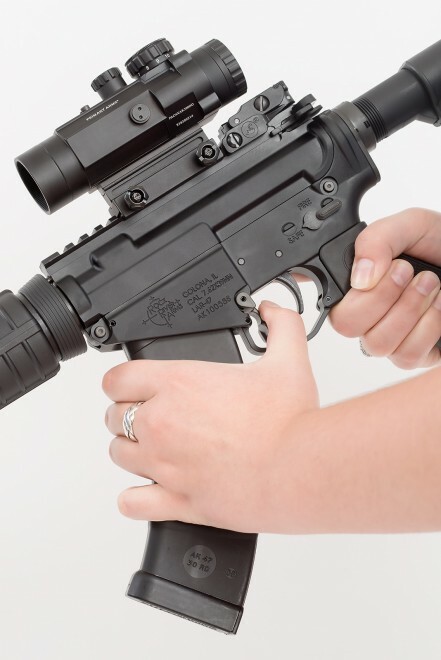 7.62×39 in AR15 form — an unexpectedly useful combination. This entry was posted in rifle, weapon and tagged 7.62x39, AllOutdoor, AR15, optics. Bookmark the permalink. I wonder about a mag release within the trigger guard. It seems to go counter to the rule “keep your fingers out of the trigger guard until ready to fire”. Is this a common design approach? It’s actually to the side of the trigger guard, so no interference. Also, the release motion is in the opposite direction from the trigger. I guess it looks worse than it is. Still, one wonders what would happen if you’re wearing gloves. I wasn’t thinking of the release motion so much as the initial contact.